The beautiful corner building at the top of Folkestone’s Old High Street has worn many hats. It’s gone from a British restaurant to a tapas bar to a jazz bar and Louisiana-style restaurant. But now Kipps’ Alehouse has moved in and things are looking up. The semi-frosted windows give glimpses of the softly lit interior with its surprising coziness. There’s a nice mixture of small, intimate tables and tall tables with stools perfect for groups of friends to gather round. 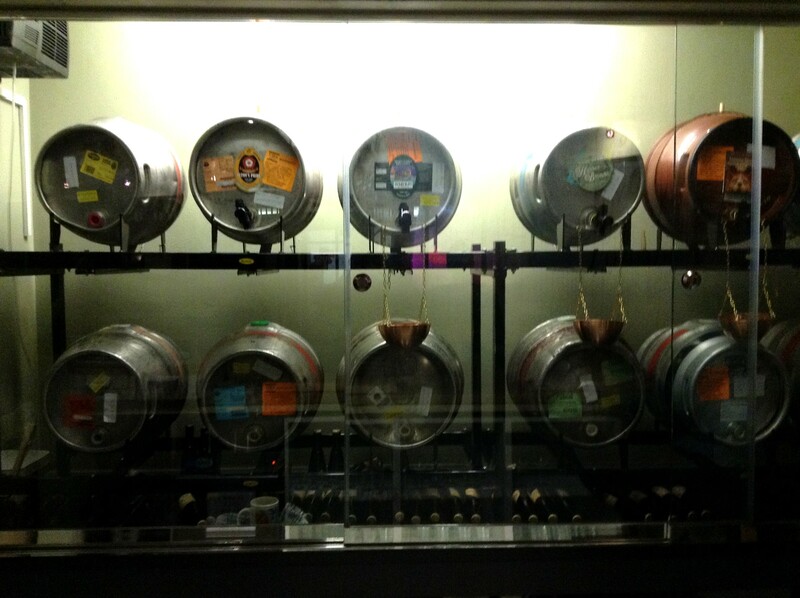 The casks are on display behind glass doors, reminding us that this is first and foremost an alehouse. A selection of three mostly local ales are on rotation – soon you’ll be able to try all of them at once by ordering a Triple Taster! – as well as a few local ciders, fino sherry, port and a wine list which houses an international selection of wines chosen to represent the best in affordable, drinkable wine. Imported lager-style beers from Belgium, Germany and Austria feature too to remind us all that lager can be more interesting and complex than Fosters or Carling. Food will play its role here too with a base menu of Brogdale Farm pork pies and scotch eggs as well as Stilton and salted almonds, which are paired with the port and sherry respectively, and plans to expand the food selection in the future. 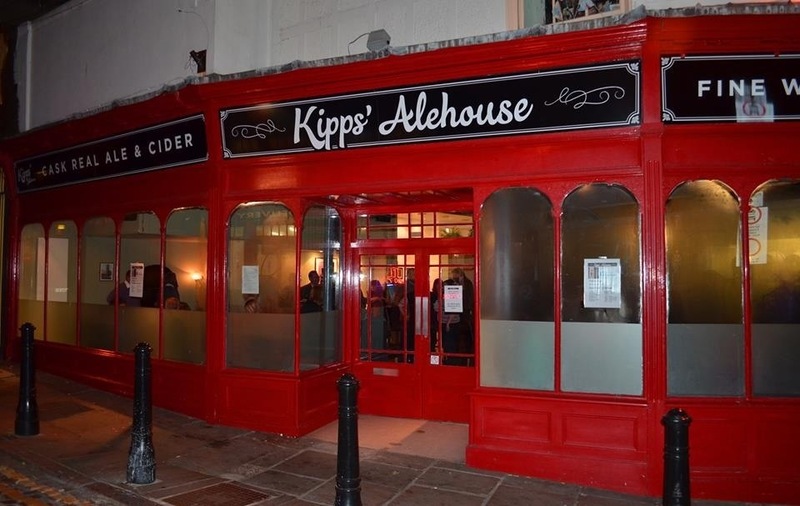 Named after a H G Wells’ novel which took place mainly in Folkestone, Kipps’ is hoping to become the scene of many of its own humorous incidents and fun-filled days and nights. I hope it will be drawn into Folkestone’s heart as a drinking establishment with a difference. 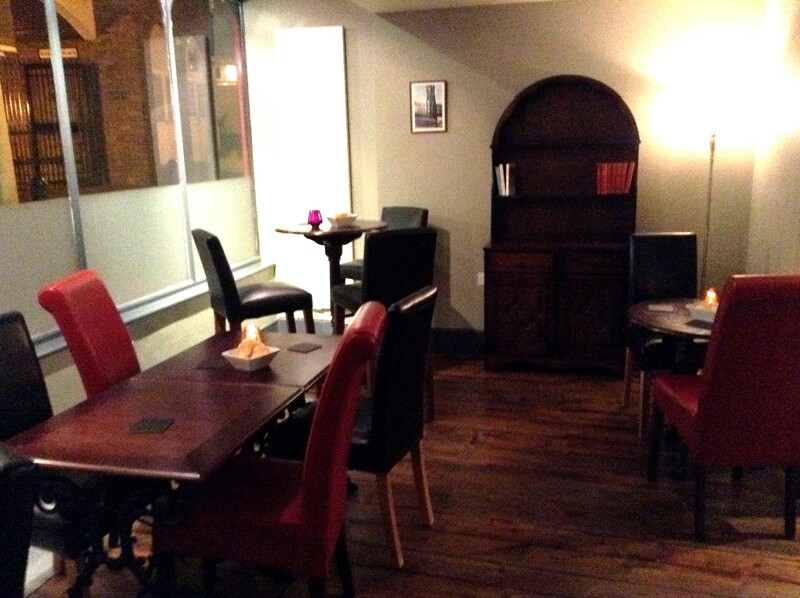 Looking for somewhere to eat out in Folkestone? 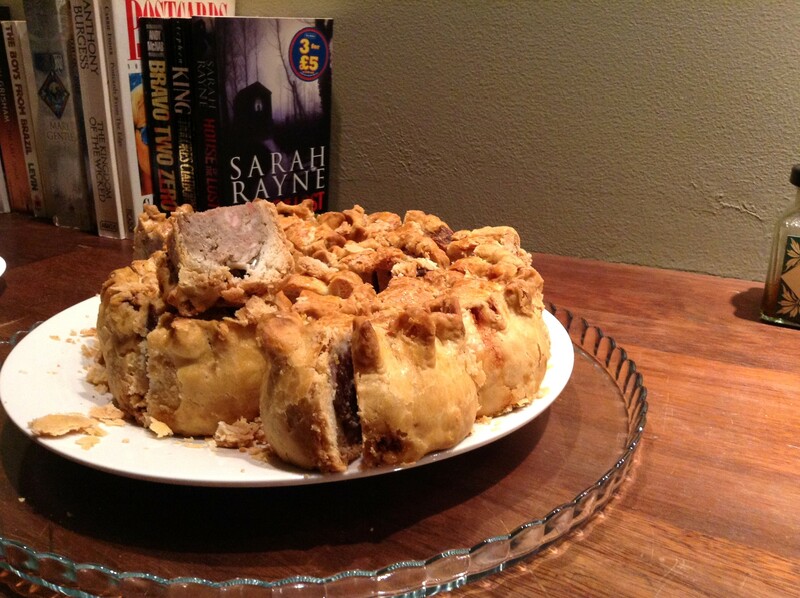 Come try my supper club! I have a hard time imagining a Louisiana-style restaurant in Folkestone, but an alehouse with scotch eggs looks like a perfect match. Love Kipps, great atmosphere mostly created by the friendly staff, love the candles and the soft music and the lack of ponce! I dislike Ale but they offer mini bottles of Prosecco.. how wonderfully thoughtful.